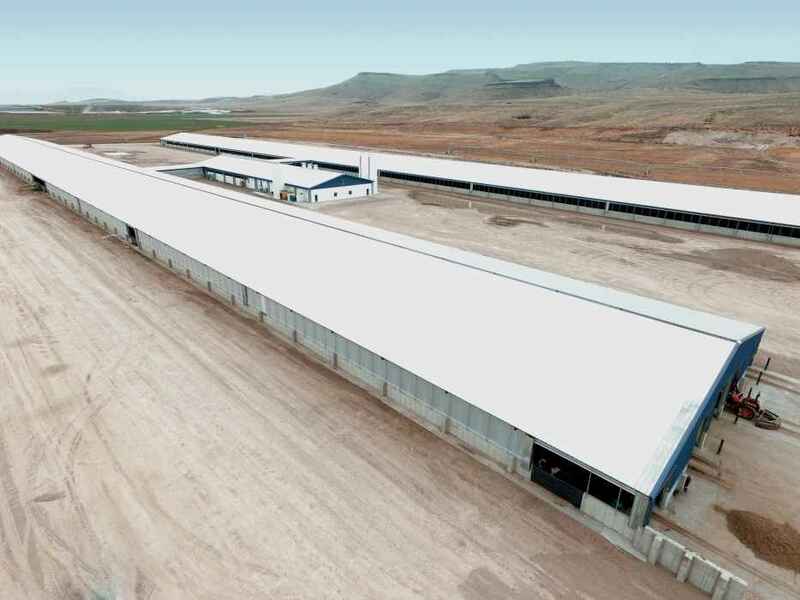 Streamline Precision was responsible for building two complete dairy facilities, complete with dairy parlors, stalls, sanitation lanes, water treatment ponds, and more. 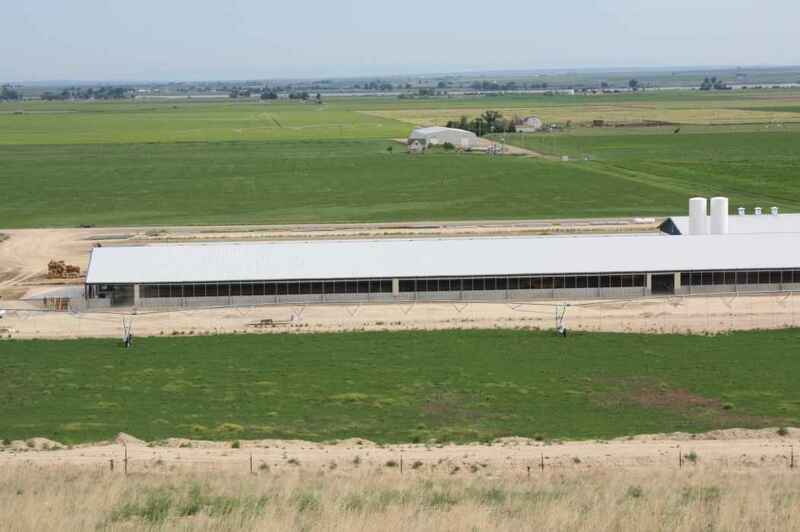 The massive dairies stretch and will contribute significantly to Funk's operation. Funk is very happy with the dairy's outcome. 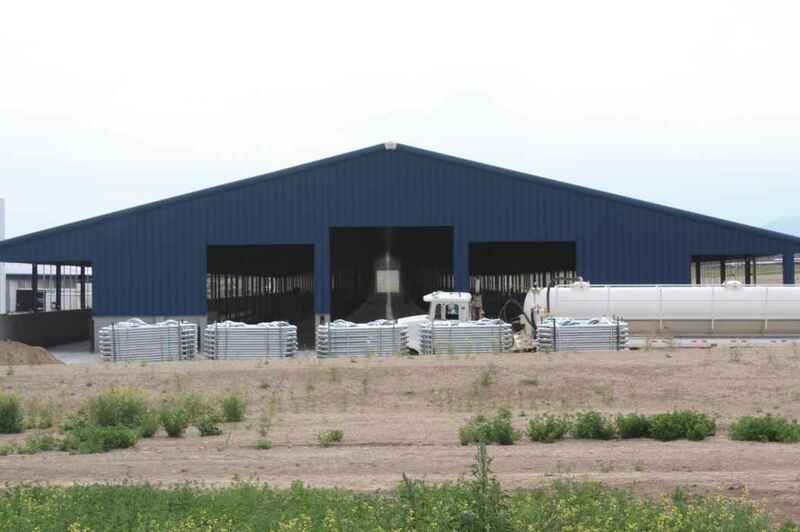 Streamline Precision has the equipment and the expertise to build your dairy from the ground up. 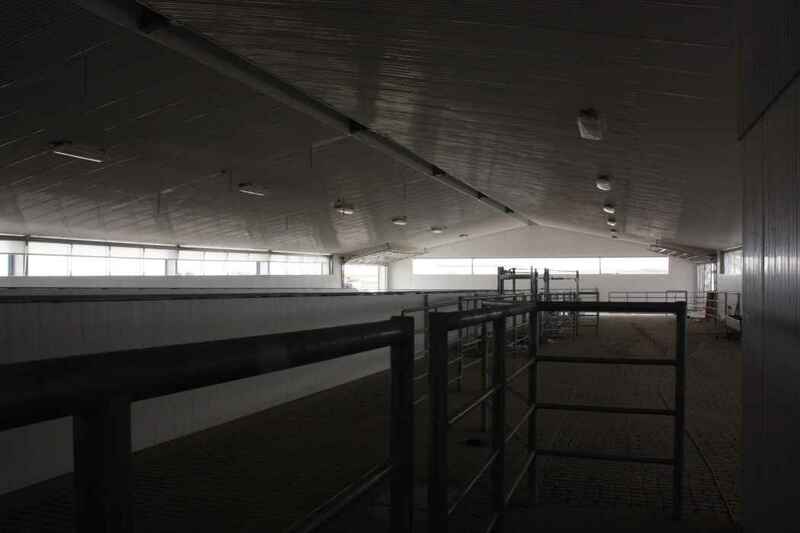 Streamline's use of heavy contracting equipment allowed us to cut out the middle man and give funk the best price and best quality facitlity possible. 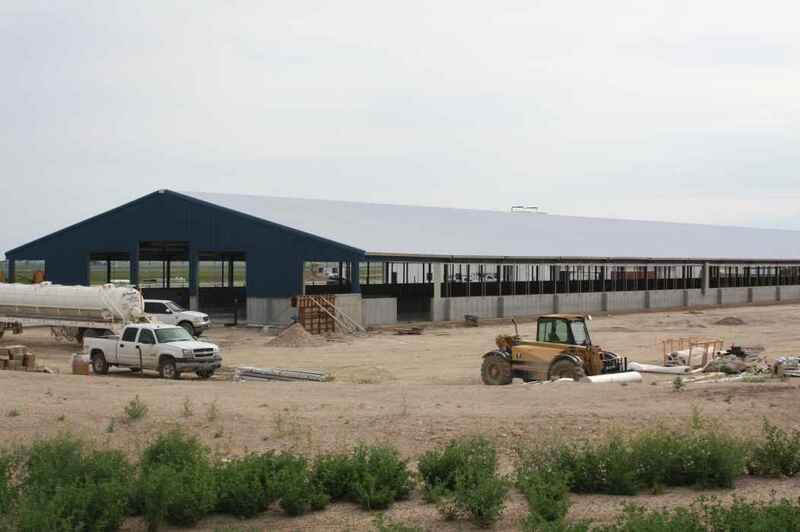 Streamline has internal companies which handle the earth work, metal building construction, design, and equipment fabrication. This allowed us to cut out the middle man and give Funk the best de, for the best price.